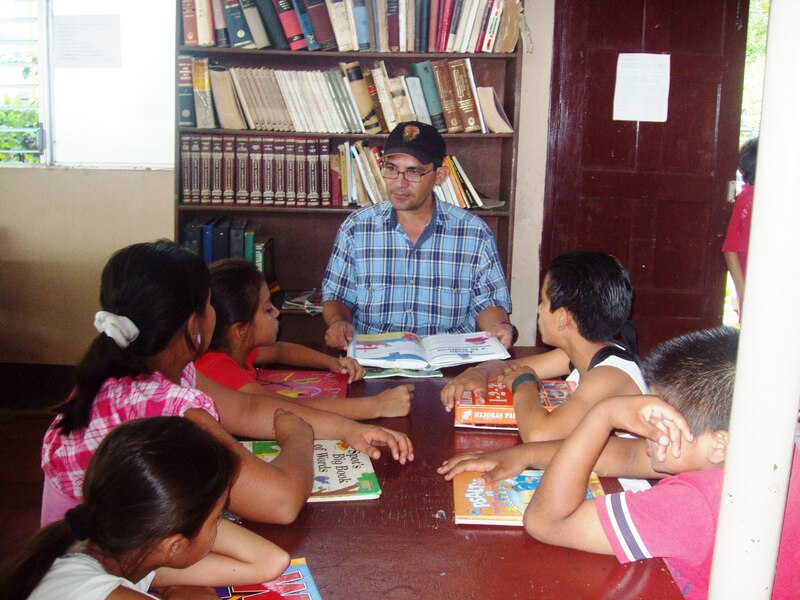 TFL President, Balbir Mathur will visit Nicaragua during the next two weeks to meet with the civic and community leaders of the 42 communities that are developing libraries in partnership with Books for Life. 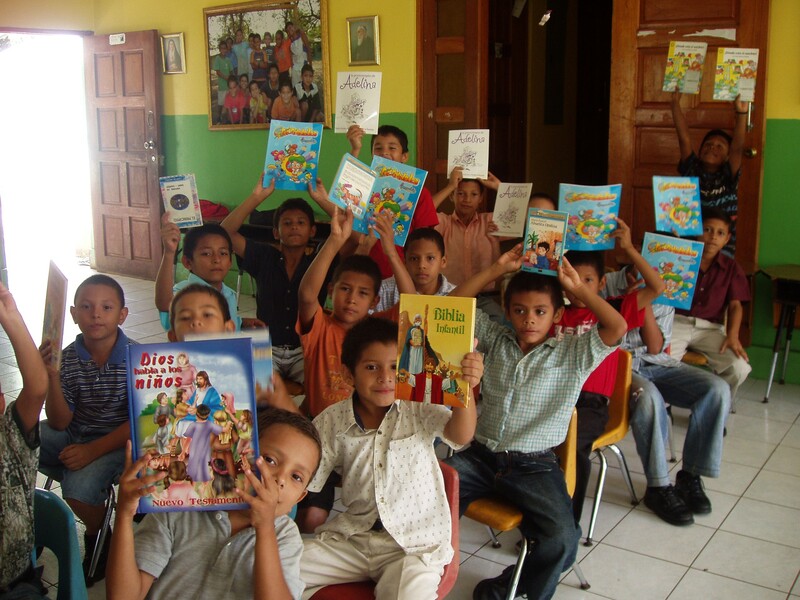 Books for life has set a goal of creating 200 new libraries in Nicaragua. 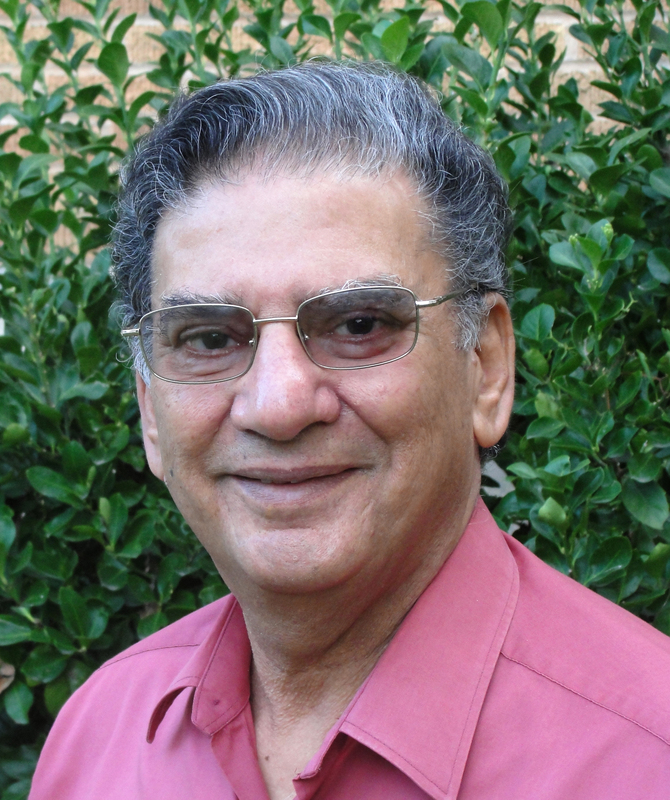 Balbir will also be visiting future sites for partnership libraries that will be developed in concert with participating communities. 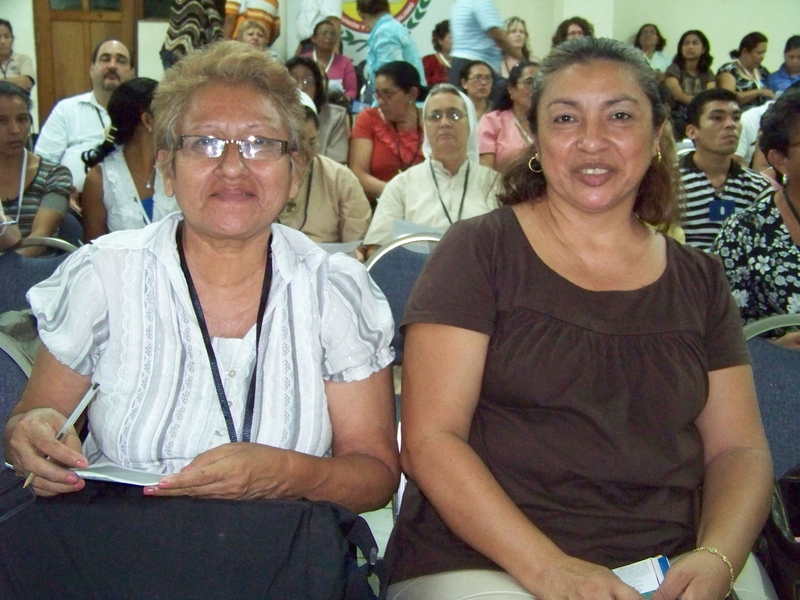 For information about the developing libraries go to Books for Life . 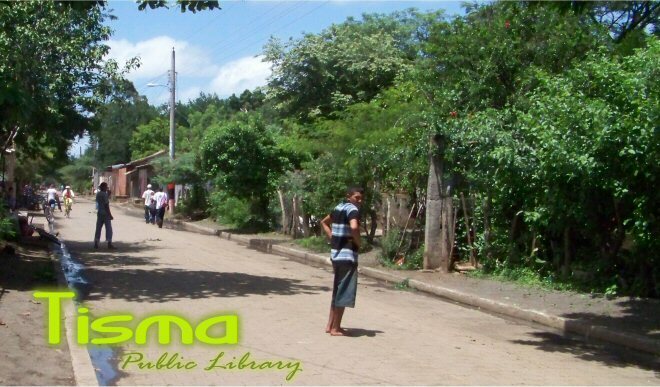 The Books for Life library in Tisma Nicaragua is the first of the 42 libraries under development by Books for Life to achieve 100% funding according to Balbir Mathur, President of Trees for Life. 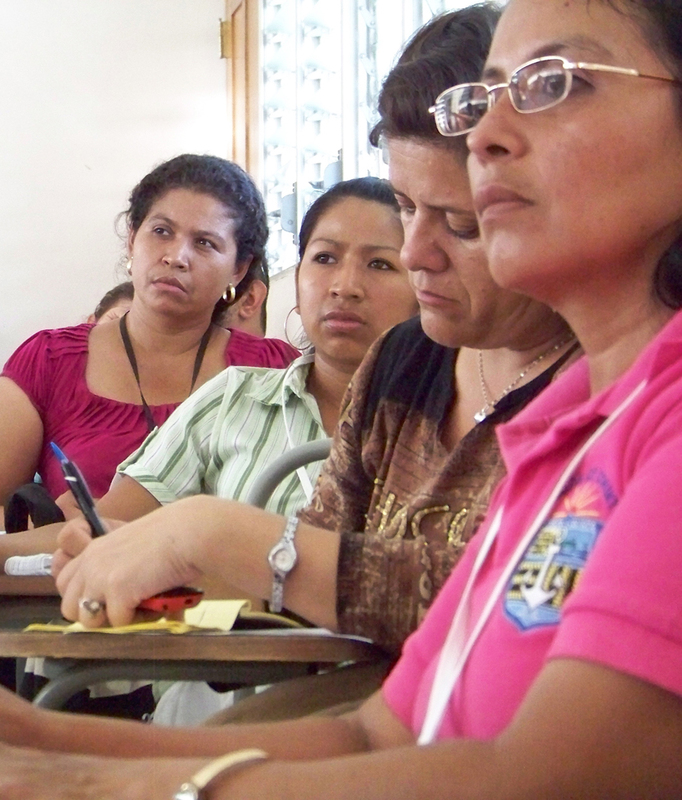 Tisma is a small town with a population of about 5,000 people. The completion of their goal is a testament to the dedication they have for their community and the future of their children. Kansas Acoustic Arts Association (KAAA) members Jim Colucci and Lynn Young (rt) pass out flyers about HeartStrings — a Books for Life program in which people are helping to provide guitars for children in Nicaragua. 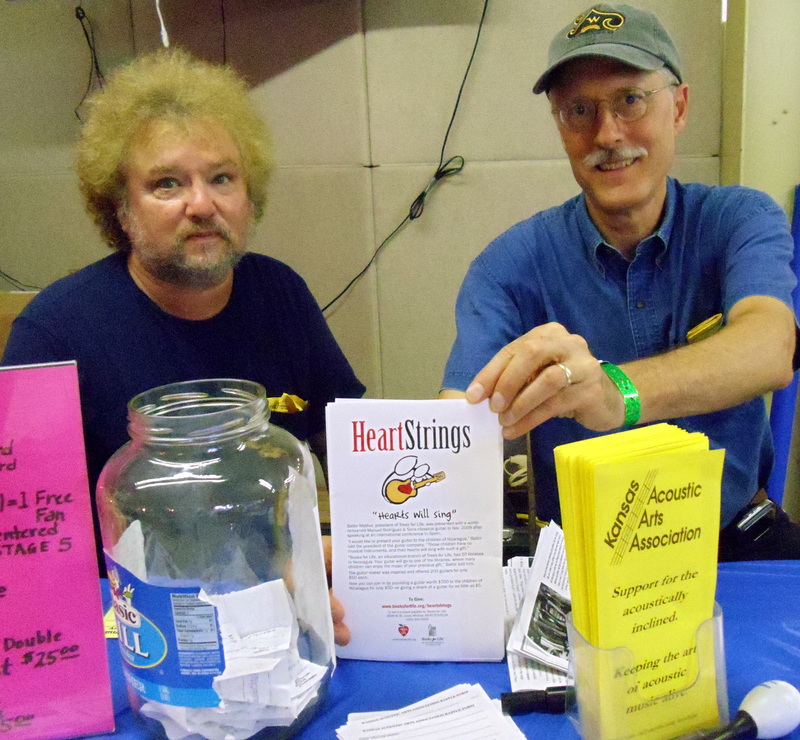 The KAAA group shared information about HeartStrings at their booth at the Walnut Valley Festival, a well-known acoustic music festival held annually in Winfield, Kansas. 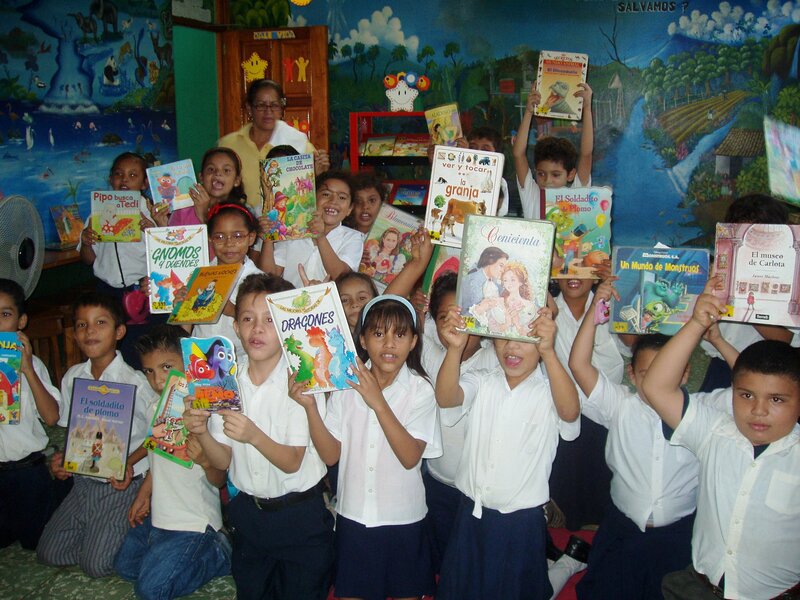 HeartStrings will provide guitars at the Books for Life libraries in Nicaragua. 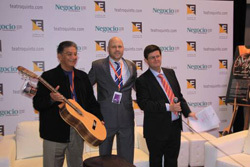 The guitars are being made available by Manuel Rodriguez & Sons, makers of world-renowned classical guitars. You can join in by providing a guitar to the children of Nicaragua for only $50 — or giving a share of a guitar for as little as $5.